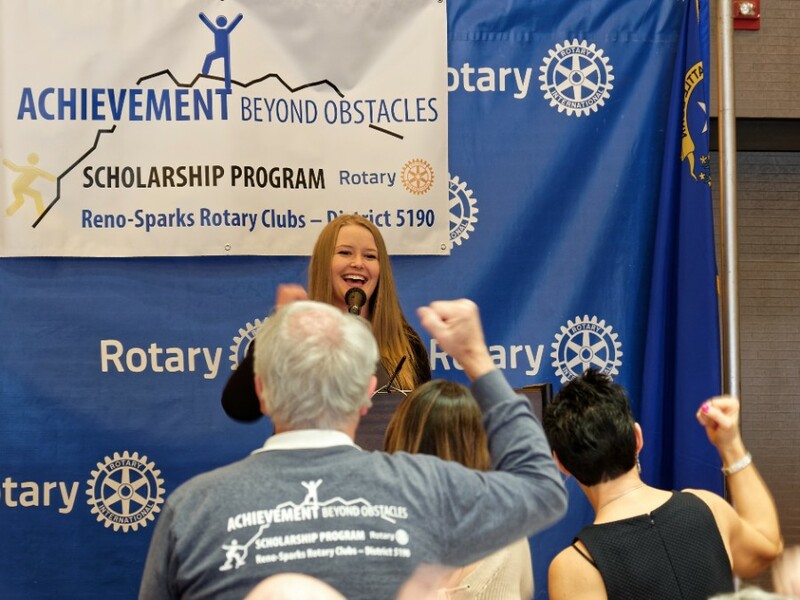 Achievement Beyond Obstacles (ABO Nevada) aims to provide support for and award scholarships to deserving high school seniors who have triumphed over hardships, demonstrated personal leadership and courage, and yet show academic improvement. 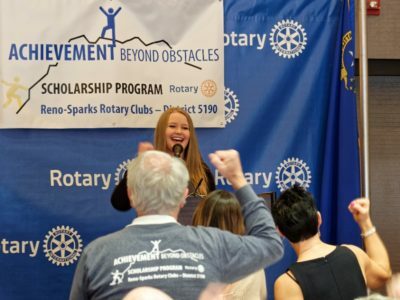 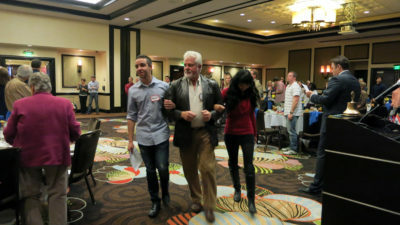 Reno South Rotary started the Achievement Beyond Obstacles Program in 1996 (formerly known as Most Improved Student program) to recognize students whose pathway to high school graduation was much more difficult than it was for most of us. Each year the members of ABO contact counselors at each high school, including charter and private schools, asking that they nominate students for the Achievement Beyond Obstacles Program. 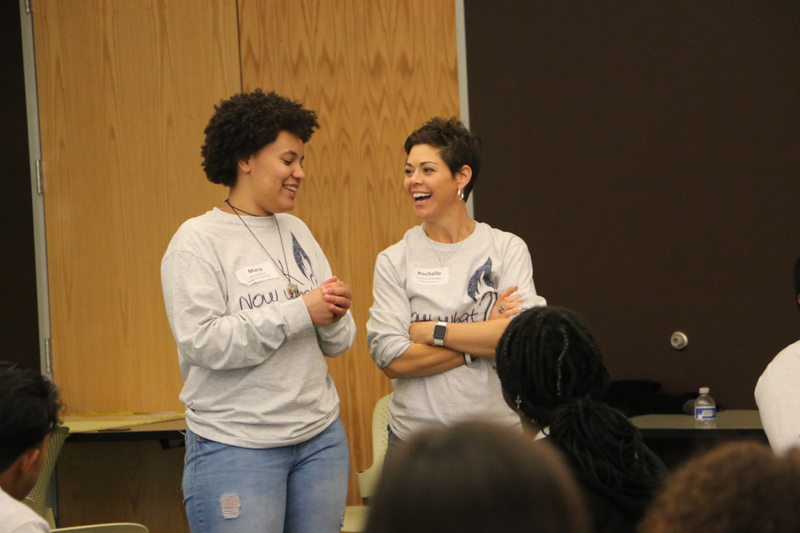 Once nominated these students begin their ABO journey. The success of the ABO program has increased dramatically in the last few years with generous help from Rotary membership and private foundation dollars. 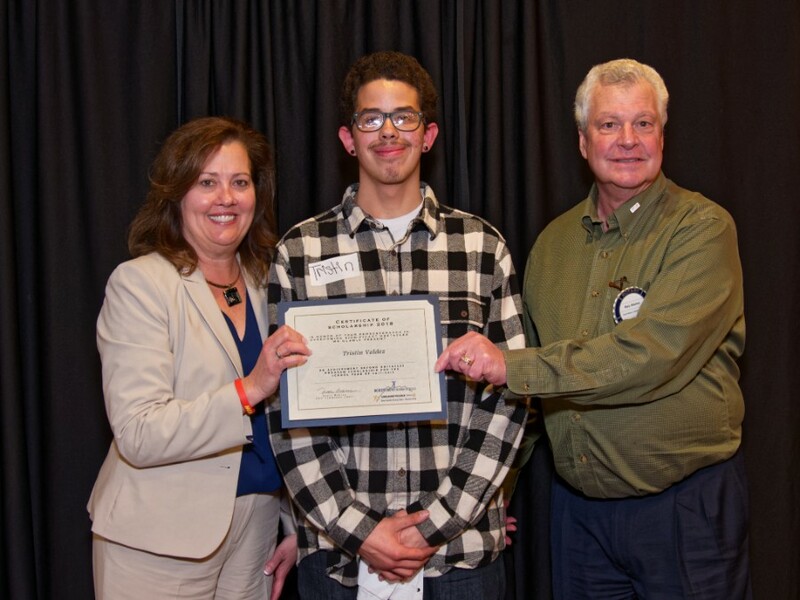 We have been able to provide more money to each student and help more students attain college than ever before.